To add some insight into the little that is known about the constitution of microplastics in in the ocean, a group of researchers from CICECO published a review article in the journal Water Research, now highlighted on the platform Sicence Trends. The review article "Identification of microplastics using Raman spectroscopy: Latest developments and future prospects" refers to microplastic analysis using Raman spectroscopy. This technique, explains Catarina Araújo, CICECO PhD student, is the only one that allows the identification of the particle composition up to 1 micrometer, the dimension of 60 to 80% of the particles that are estimated to exist in the ocean. Thus, it is now necessary to automate and adapt the Raman technique to apply on faster analysis systems of large quantities of particles. The article published in the Water Research journal and signed by Catarina F. Araujo, Mariela M. Nolasco, António M.P. Ribeiro and Paulo J.A. Ribeiro-Claro caught the attention of the editor of the Science Trends who wanted to highlight it on the platform. 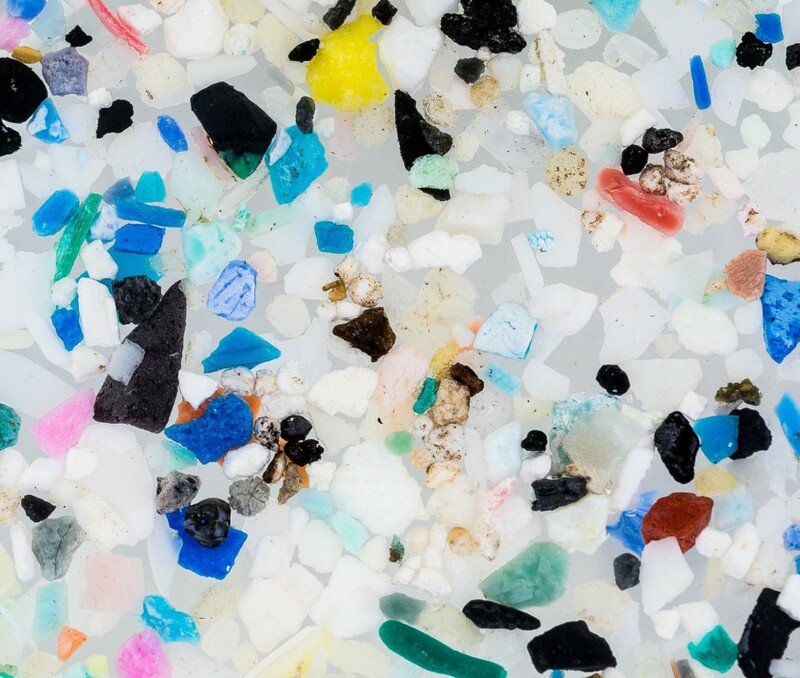 The highlight in Science Trends can be found at the link https://sciencetrends.com/exposed-identity-microplastics-under-the-raman-microscope/.